Have you ever had a fresh rice cake? 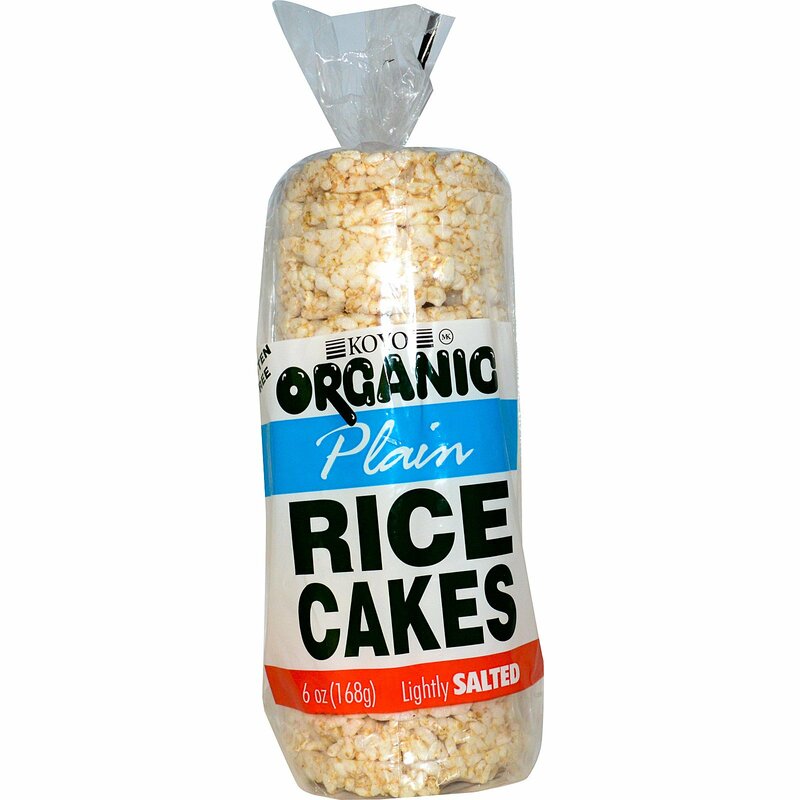 We make all our rice cakes to order and never let them sit in a warehouse aging. 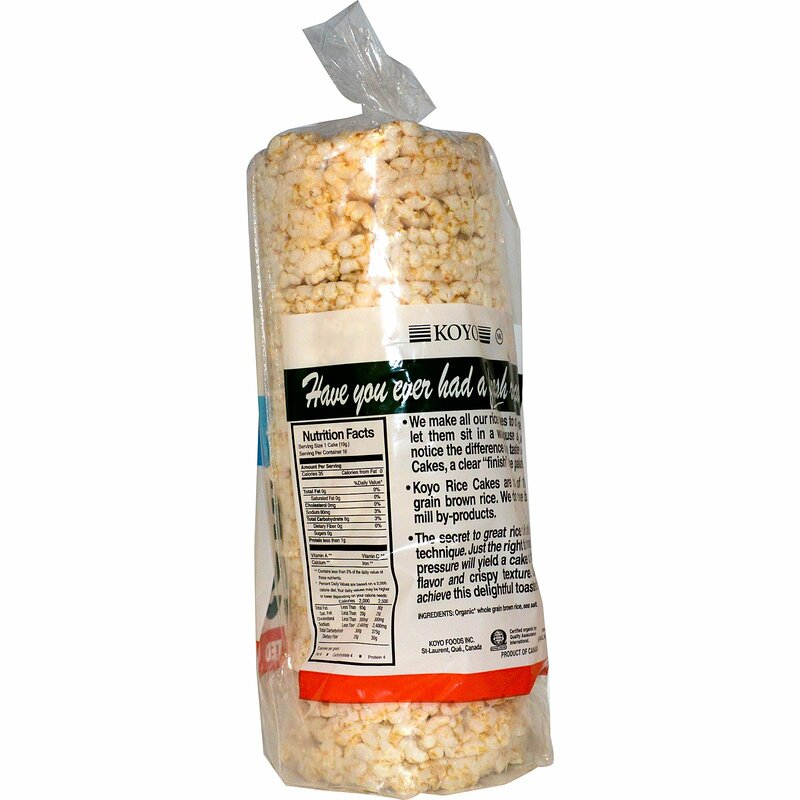 You will notice the difference in the taste of Koyo Rice Cakes, a clear "finish" on the palate.